Location: Galerija Umjetnina or Fine Arts Museum, Split, Croatia. Split, Croatia. 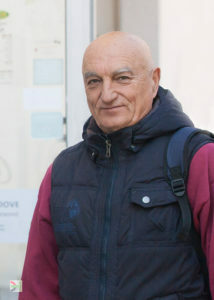 Portrait of photographer, Feda Klaric. 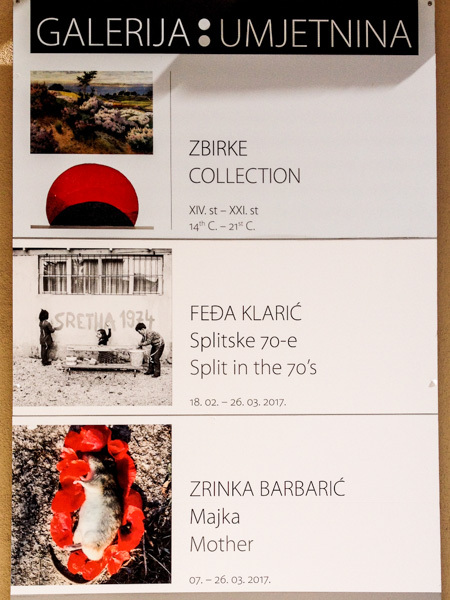 Poster at Galerija umjetnina (Museum of Fine Arts) exhibition of photographs by Fedja Klaric. 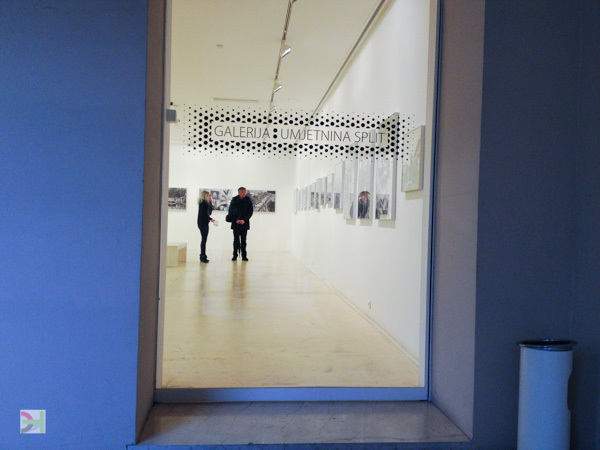 Galerija umjetnina (Museum of Fine Arts) exhibition of photographs by Fedja Klaric. 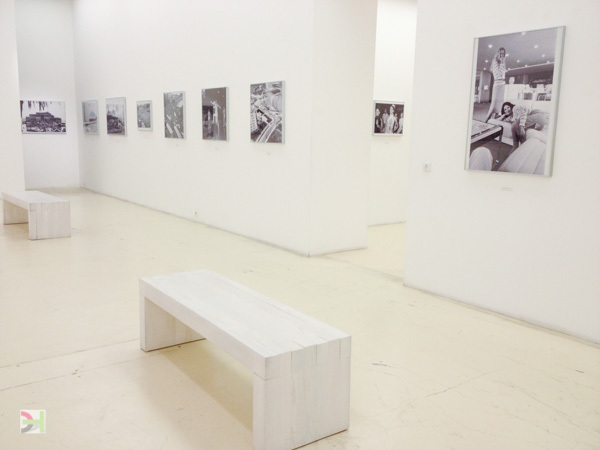 Exhibition of photographs by Feda Klaric in Galerija Umjetnina, Split, Croatia. 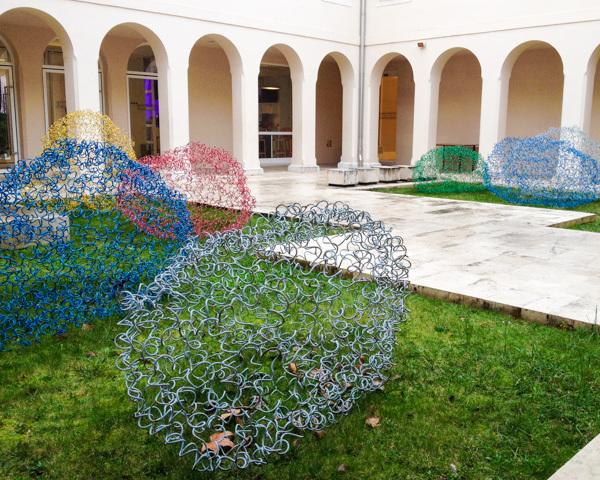 Galerija umjetnina (Museum of Fine Arts) interior courtyard with contemporary sculpture. 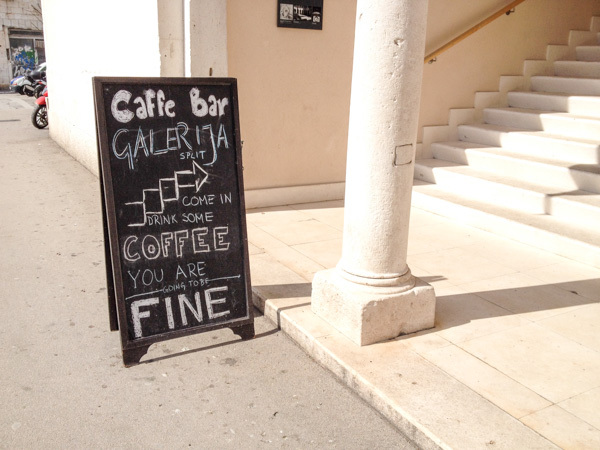 Galerija umjetnina (Museum of Fine Arts) sandwich sign for Caffe Bar. This entry was posted in Art, Croatia, famous, Photography, Uncategorized and tagged Croatia, Fedja Klaric, Galerija Umjetnina, Split.